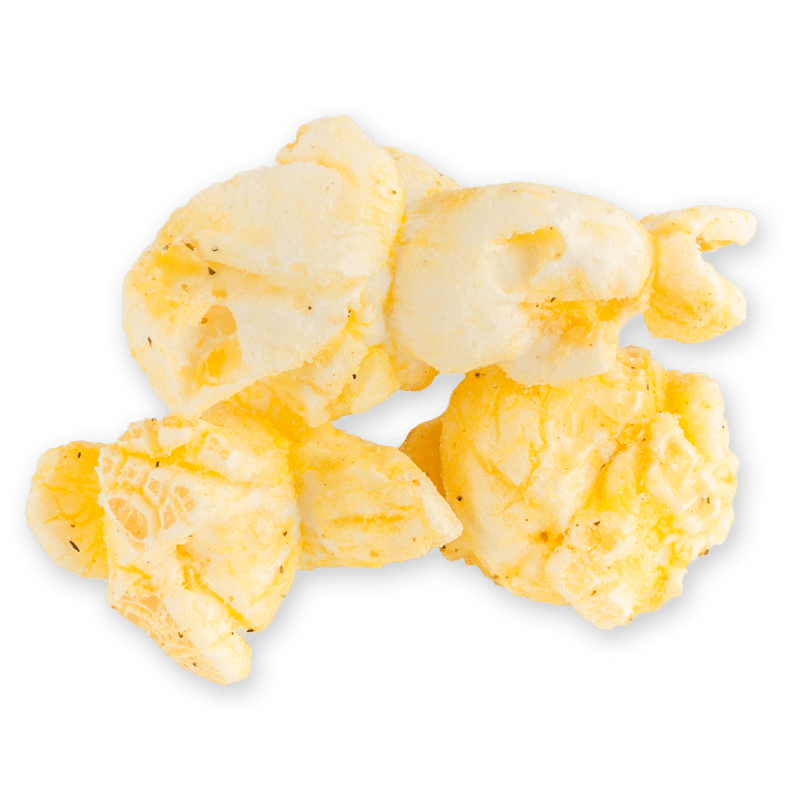 Levels of flavor in this delicate popcorn – rosemary, garlic and other herbs pulled together with the robust taste of pepper. Goes great with beer, or almost anything else! Popcorn is bagged in re-sealable stay-fresh bags.